Here in St Joseph’s Hall THIS Saturday 19th January 2019. Starting with the 10am Mass and ending around 1pm, so no need to bring lunch. 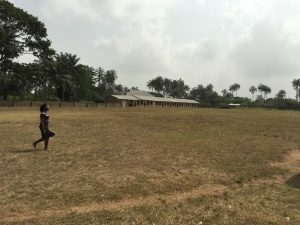 The link below will give you all the information on the course, which will follow this introduction session: https://www.ccftootingbec.org.uk/dcc/. 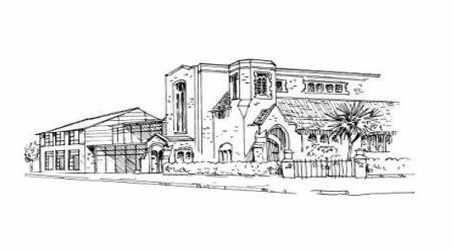 All existing and prospective Parish Catechists are strongly encouraged to come to the Intro Session on the 19th Jan, and hopefully continue with the course, at the end of which you will have attained the Diocesan Catechetical Certificate (DCC). 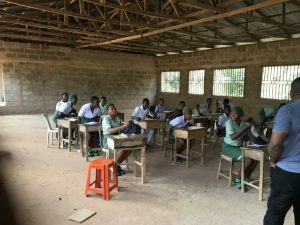 This year’s Christmas Fair proceeds will be going to a very poor school in a small village in Nigeria – Queen of Apostles Nursery, Primary and Secondary Technical School. 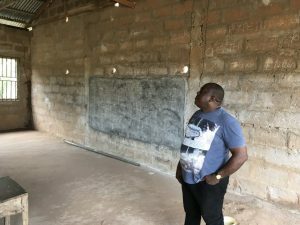 Fr Uche had the opportunity to visit the school when he was in Nigeria last January, and he was horrified to see the state of the building and the dire conditions the poor students have to endure. 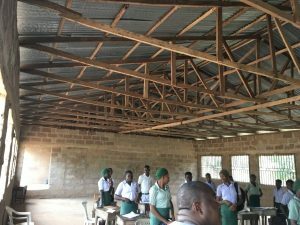 The building works necessary to turn this into a viable place of study has been estimated at around £2,500, which we hope to achieve during Advent with everybody’s help. Apart from the proceeds of the Christmas Fair, we are also having 2nd collections during the four weekends of Advent to help raise this sum. 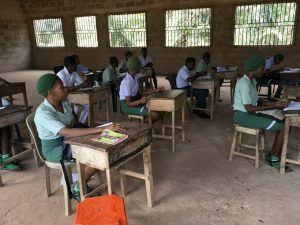 Please also consider sponsoring a child during their studies: £25 a year for a Nursery/Primary pupil; £50 to see a student through Secondary School.